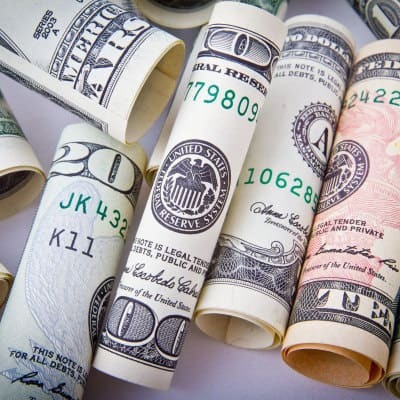 Readers have always loved and discussed the various money diaries that you see around the web -- but we thought a "personal money snapshot" might be better so we could see net worth, debt, income, regular bills and more. So in Dec. 2018, we launched this series: the Personal Money Snapshot! 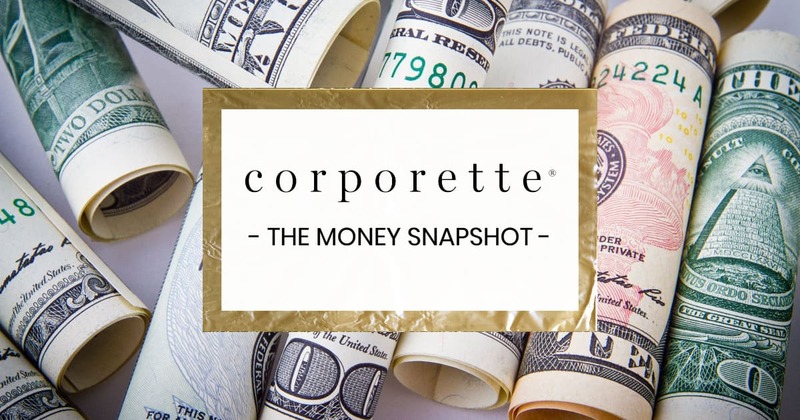 If you’d like to fill out the form and be considered for a future personal money snapshot, please click here if you’d like to see the form and/or submit responses! You can also see a PDF of the questions if you want to review them ahead of time. 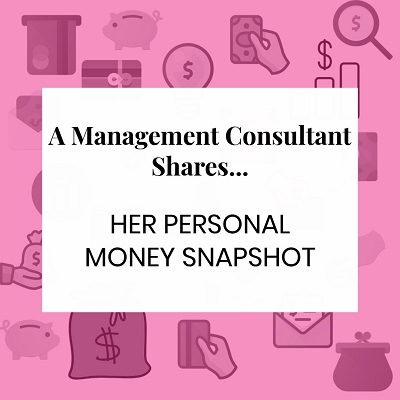 A 33-year-old management consultant living on the West Coast shares her money snapshot, including three mortgages and an aggressive savings strategy. 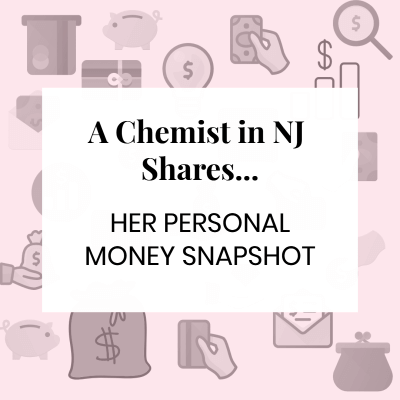 Personal Money Snapshot: An Administrator in Public Higher Education and Former Lawyer Shares Her Money Snapshot! Readers asked, so we’ve drafted a form: what’s YOUR personal money snapshot?